The last weekend at Mugello was very intense for Riccardo Agostini. On the Tuscany track, that held the fourth of six rounds of the Italian GT, the Italian driver was an absolute frontrunner. 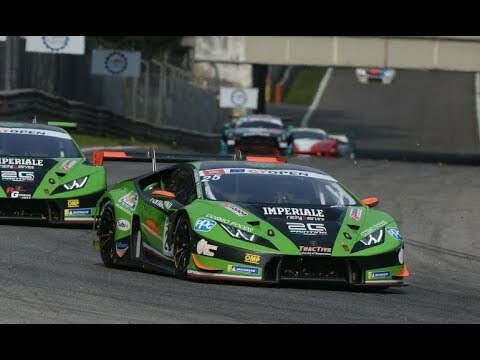 He started by setting the third quickest lap in Q2, just 88 thousandths from the pole position; then he clinched his first victory in the series in Race 1 sharing the wheel with Alberto Di Folco, a victory that he and his team mate were waiting for a long time with the Lamborghini Huracán GT3 lined up by the Antonelli Motorsport team. 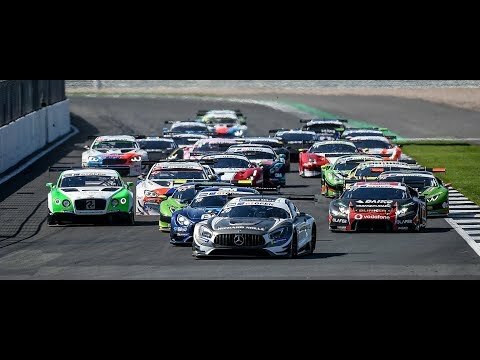 It was a deserved victory – following the second place they claimed at the opening round of Monza and the third at Imola – although in Race 2, on Sunday, after the pit stop, they had to retire due to the drive shaft failure. For sure, both Agostini and Di Folco are aware of the good result of the work done at Mugello and during the most recent test in view of the final part of the season. 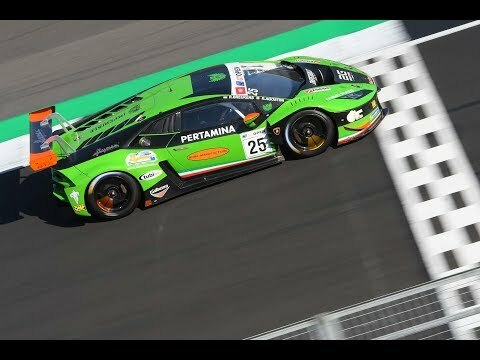 More over, they are now third in the Super GT3 standings, 27 points behind the top (they were 33 before the Mugello round). The fight for the championship is still extremely open and Agostini and Di Folco will try to emerge again in the next round at Vallelunga, scheduled for 10 and 11 September.